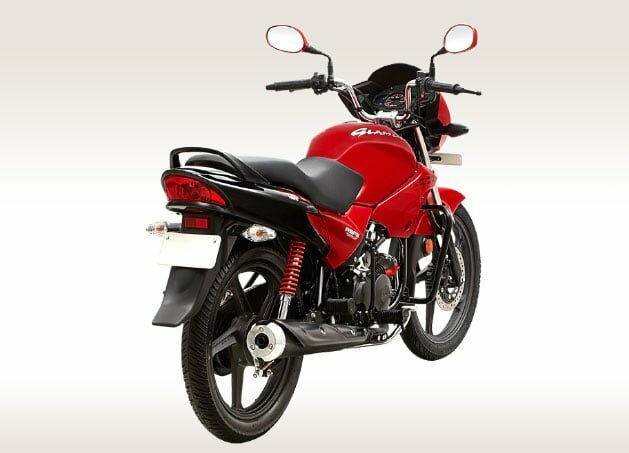 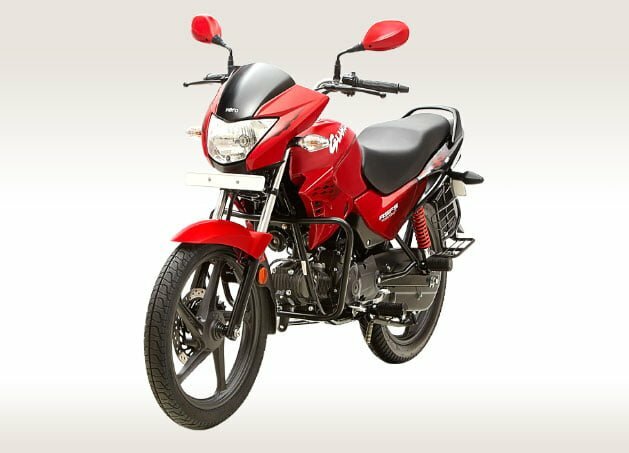 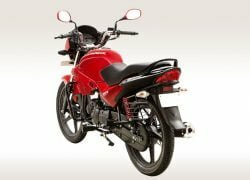 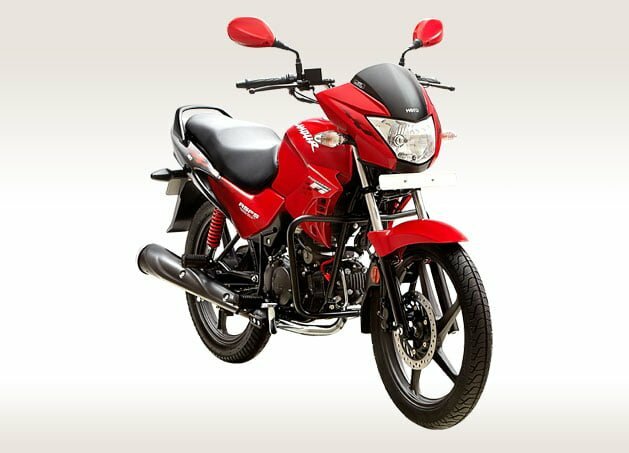 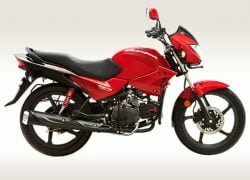 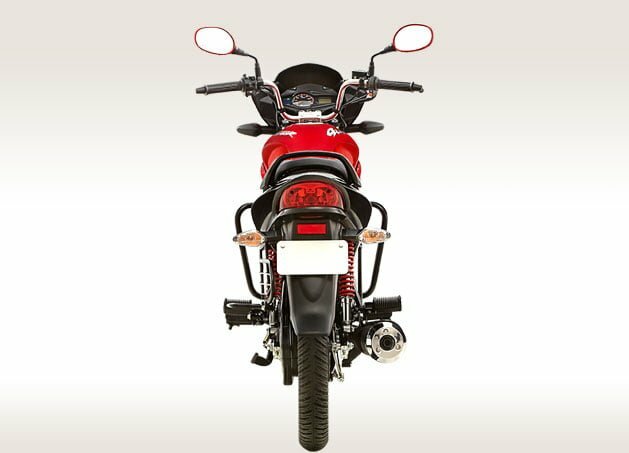 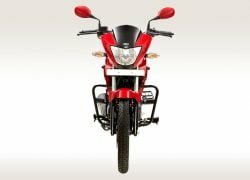 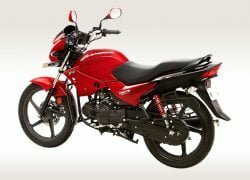 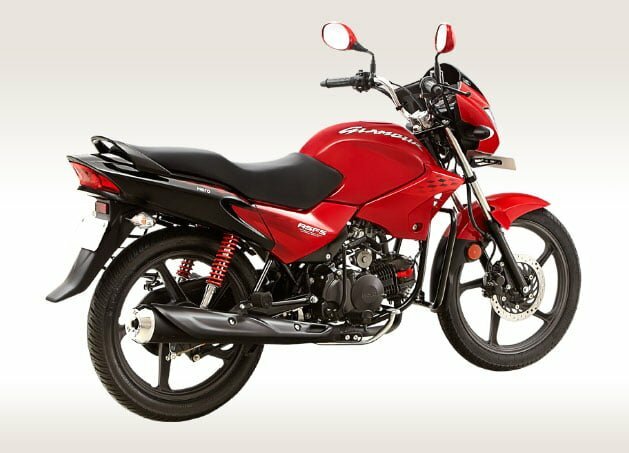 Hero MotoCorp has given the Hero Glamour and Glamour FI commuter motorcycles a refresh. 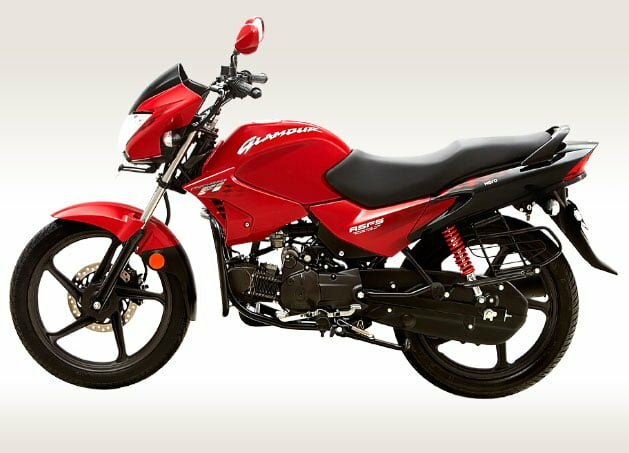 Changes compared to the older models of the bikes are minimal. Hero is on an offensive in 2014, it will be launching a whole host of products, some new and some refreshed, to keep itself in the limelight. 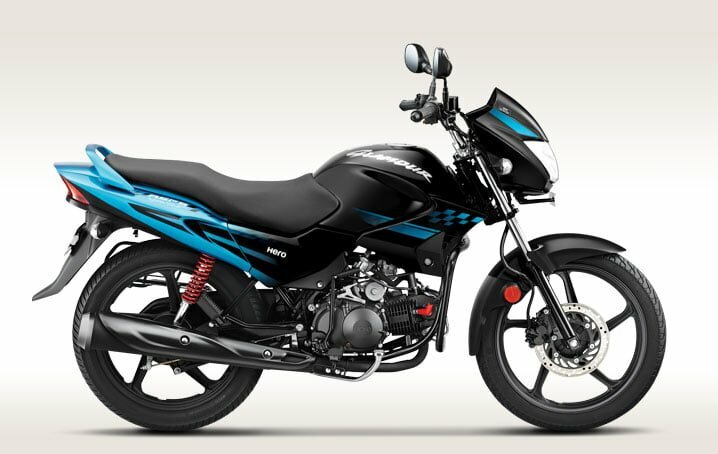 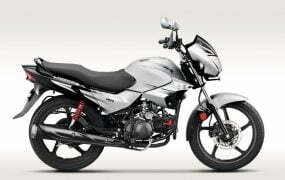 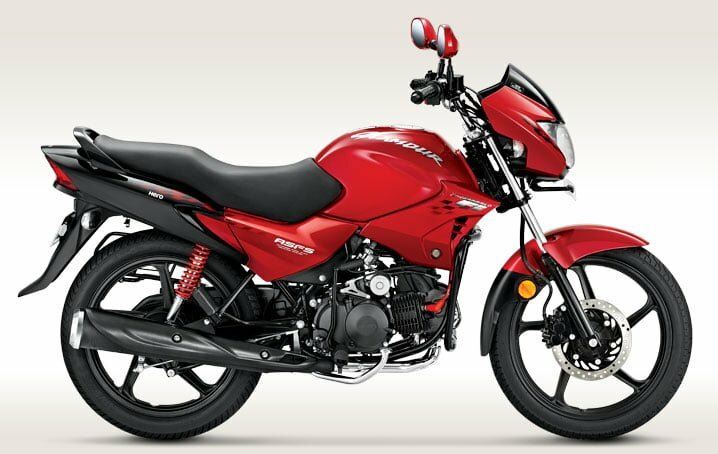 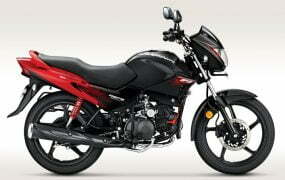 Hero has showcased a lot of bikes in the past 6 months, most of them are slated to be released in phased manner in 2014. 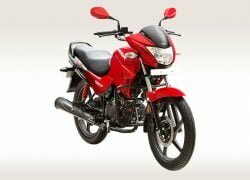 Launches this year may include the Dash 110cc scooter, the HX250R sports bike, Karizma and Karizma ZMR among others. Hero has already launched the Splendor iSmart, HF Deluxe ECO, and Extreme Sports within the first 4 months of 2014. 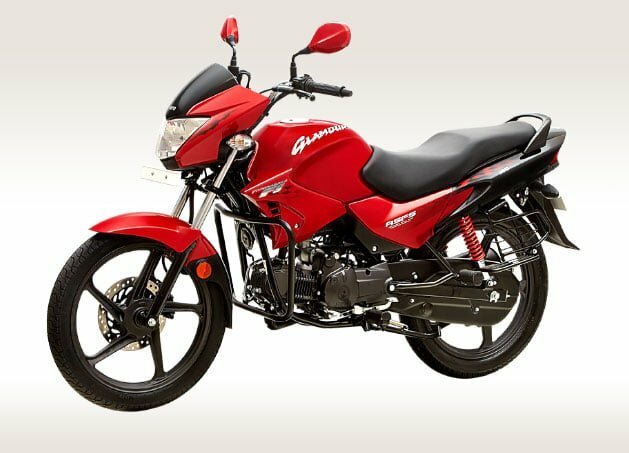 The 2014 Glamour gets minor changes which include new graphics, a new visor design and digital-analogue instrument cluster. 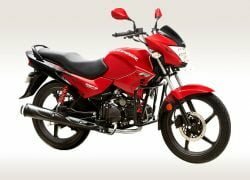 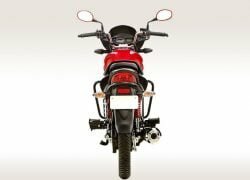 It is still powered by a 125cc, single-cylinder engine which produces 9 BHP and 10.35 Nm of torque, the engine is paired to a 4-speed transmission. 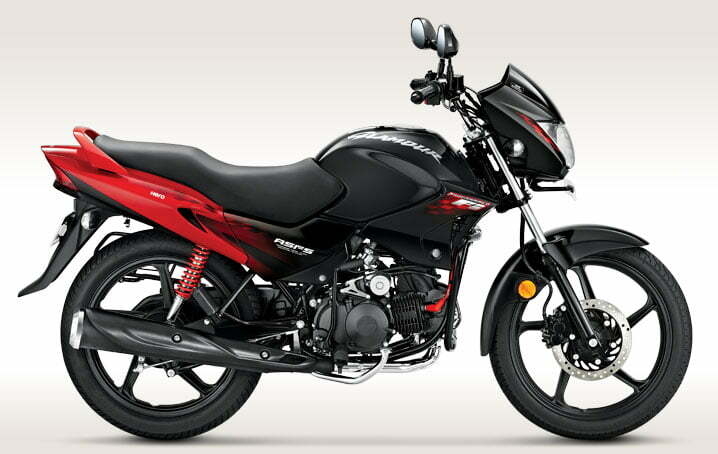 Changes to the 2014 Hero Glamour FI are the same as the carburetor equipped variant. It is powered by the same 125-cc, single cylinder engine, which produces 9 BHP and 10.35 Nm of torque. 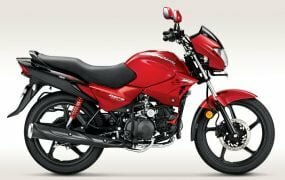 What do you think of the bikes? Let us know in the comments section below.